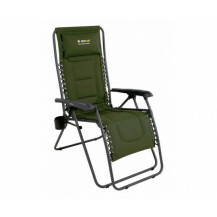 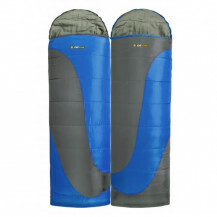 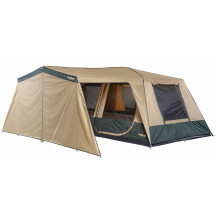 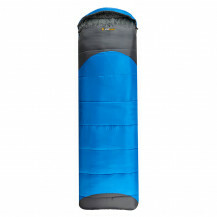 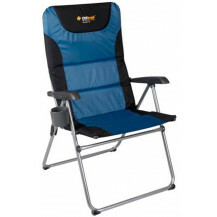 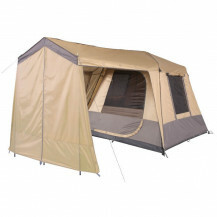 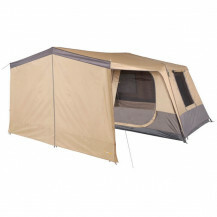 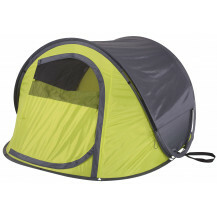 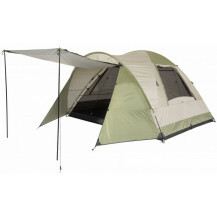 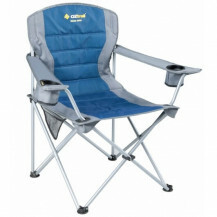 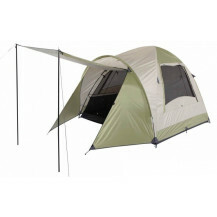 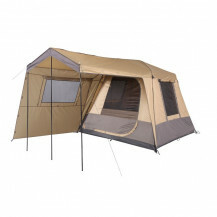 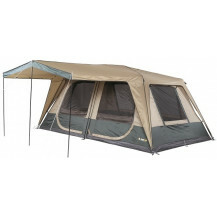 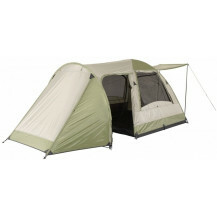 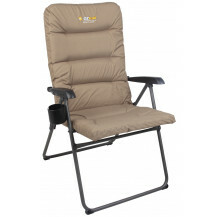 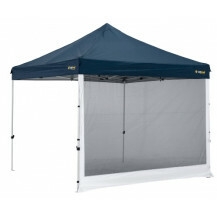 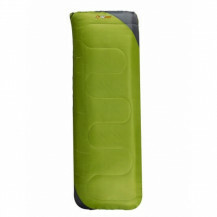 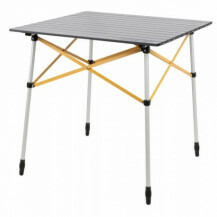 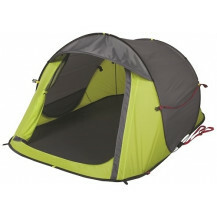 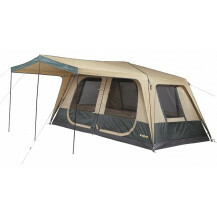 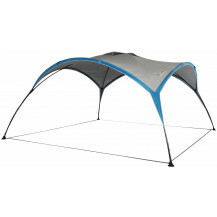 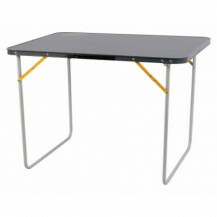 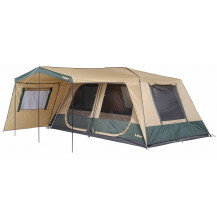 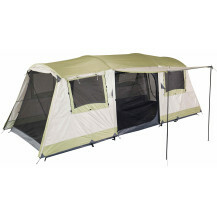 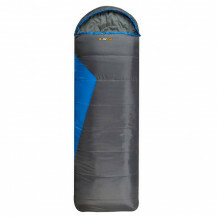 OZtrail is known as Australia's favourite outdoor brand for camping trips and weekends away. 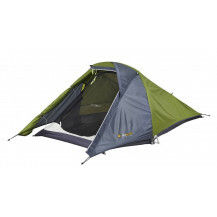 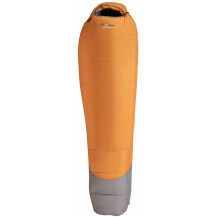 Oztrail's high-quality and affordable products feature a wide range of hiking gear, camping chairs, sleeping bags, tents, gazebos and kitchen furniture to suit all your needs when adventure calls. 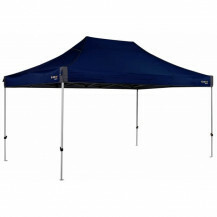 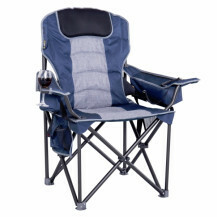 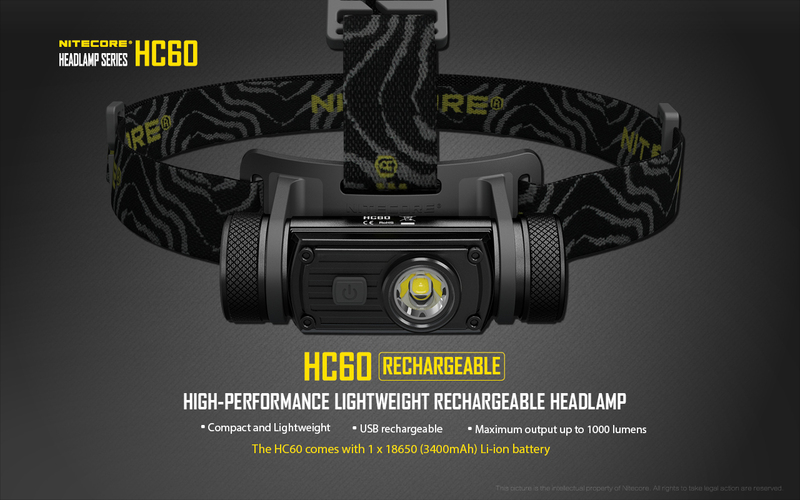 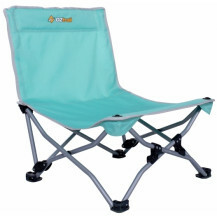 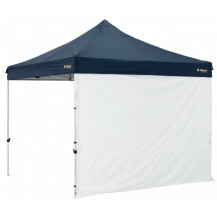 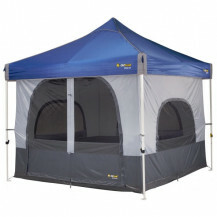 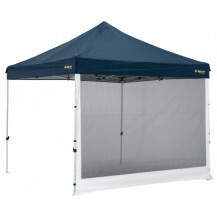 Perfect for any occasion - Whether you are making memories camping, at the beach or in your backyard. 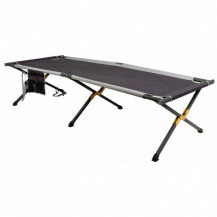 Have questions or need help? 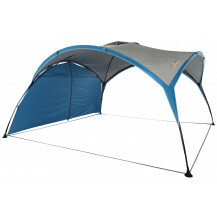 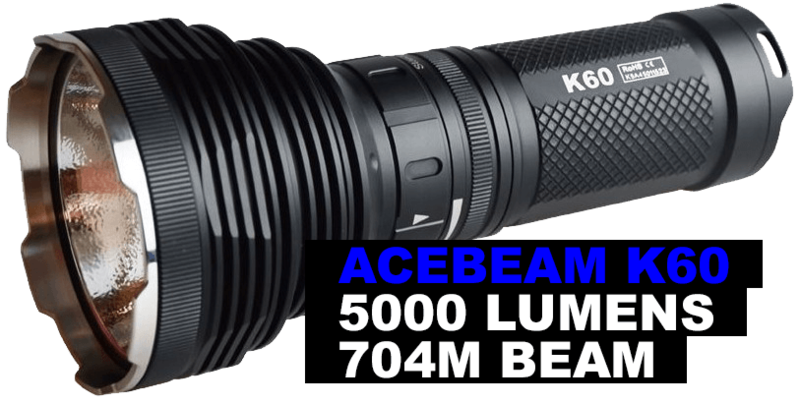 Speak to one of our product specialists today on 021 851 3284, or send us an email.